DJ Kenzhero & Tha_MuziK celebrate Obrigado’s 4th Birthday. 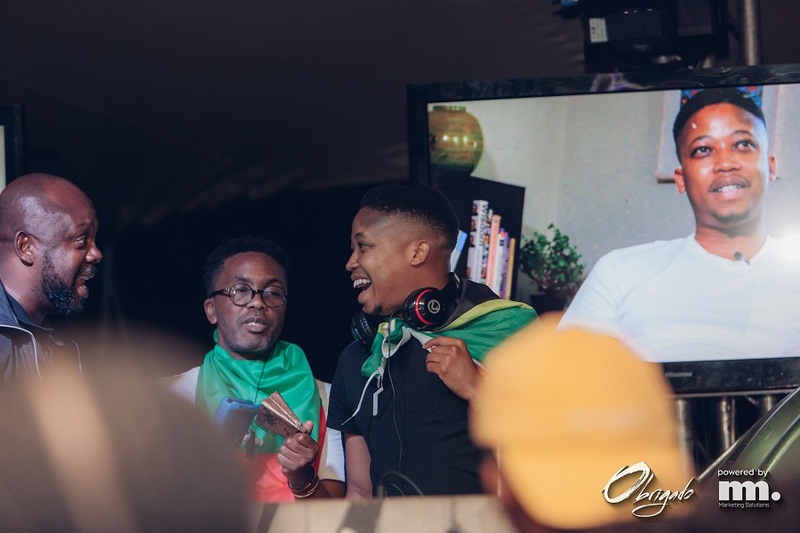 Hosted at the Constitution Hill in Johannesburg, Latin Music Lovers gathered for a special Birthday treat as Event powerhouse Obrigado celebrated four years of the Latin Music movement! The Birthday party saw hundreds of music loves gather in celebration of Latin Music presented in traditional Samba and Bossa Nova as well as house and hip hop music. The lineup included the sounds of DJ Kenzhero, Tha_MuziK and Greg ‘The Maestro’ Maloka. See other event images on the gallery page.